Cody's best friend Jayson is new to the basketball team and to the nearly all-white high school. When Coach kicks Jayson off the team, a school-wide dispute falls along racial lines. Can Cody step up his game where it counts? There is a boy named Cody who is on the local high school basketball team. A new kid moves to his school from the inner city. This boy is named Jayson Davis. 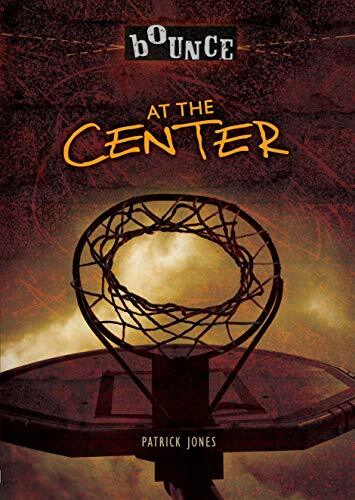 Jayson is really good at basketball, and that later leads him to join the high school team. Cody and Jayson become friends. Jayson and his coach do not like each other, so the coach kicks Jayson off the team, which could sacrifice the school basketball record. So Chris finds himself at the center circle and Chris has to step up and lead the team to victory so they can keep their good record.